Easy-Peasy Paper Plate Pumpkin Craft Your Kids Will Love! The easiest, no-fail pumpkin craft you'll make all season! 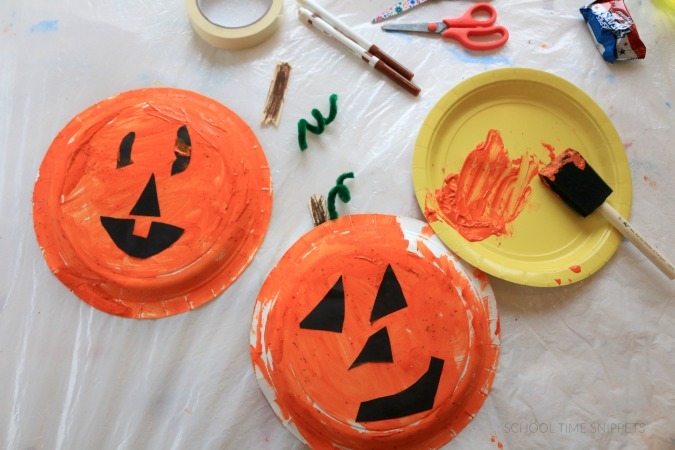 Kids will love creating their own one-of-a-kind paper plate pumpkin with a few simple materials. It's a simple craft for kids of all ages- from toddlers to preschoolers and even older kids will enjoy this easy fall craft! Since quiet time around here is anything but, afternoons are usually "craft time" with Little Brother and Big Sis. Our oldest is usually done with schoolwork and out playing with friends, our youngest in napping, and the two in the middle are two peas in a pod despite being over a year apart-- they are always together. This new found craft time gives us a chance to connect while creating! Given that Halloween is around the corner, our latest craft during this Create & Connect time (yes! I totally just made that up, but it sounds fun and special, doesn't it?) was full of fine motor skills, and the end result were adorable and simple Paper Plate Pumpkins. Even if you think you aren't super crafty, this pumpkin craft is super easy to do! Your child will enjoy getting to paint, cut, and paste while creating a one-of-a-kind pumpkin. 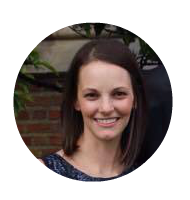 I'm not gonna lie, a mess will be made, but through this process your child will be working on those all important fine motor skills by using a paintbrush, scissors, and glue! 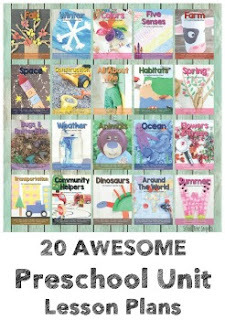 Crafting can be full of learning skills, too! A way to stream line this craft is to have all the materials ready to go. When you have to go running to the craft closet for the scissors, little ones will take full advantage of this opportunity if you aren't careful!! Ha! 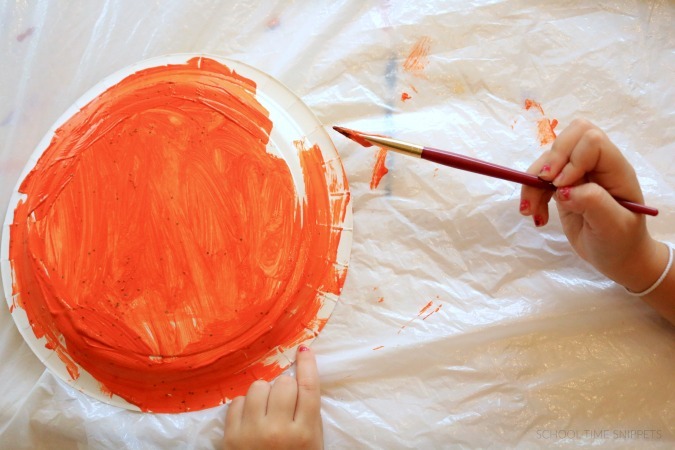 Provide your child with supplies and have him/ her begin painting paper plate orange. Encourage him/her to cover all of the paper plate, but if your child just wants to spread some orange paint in the middle, so be it. Follow your child's lead! ** Tip! 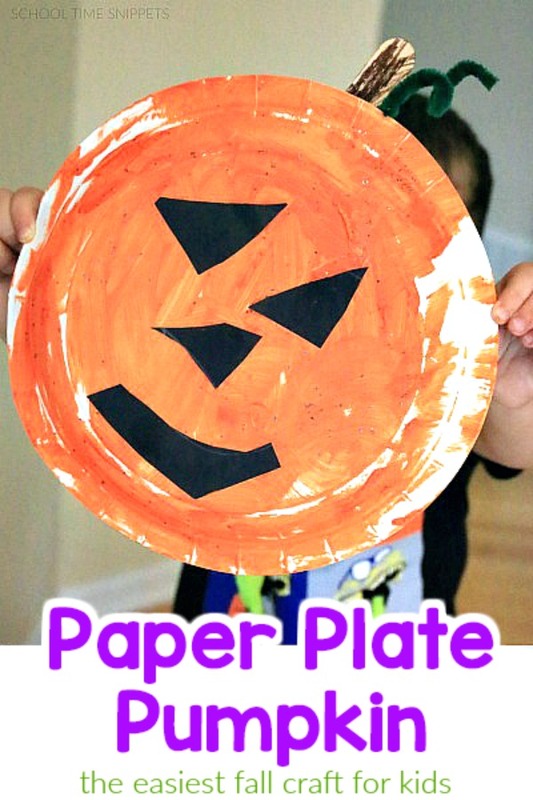 Make this paper plate pumpkin craft even easier by providing your child with orange paper plates ! No paint necessary!! ** Another option is to use orange kwik paint stick ; We LOVE these things. They dry super quick and are mess free!! Once the paint has dried, give your child black construction paper so they can draw and cut out basic shapes for the pumpkins eyes, nose, and mouth. I drew out shapes for my 3 year old, however, he ended up just snipping away at the paper in random fashion. Next, glue the pieces for the eyes, nose, and mouth onto your paper plate pumpkin. We added a stem and vine to our pumpkin, by using a craft stick and pipe cleaner. My kiddos colored the craft stick brown and I taped it to the back of the pumpkin. For the vine, have your child wind the pipe cleaner around his/her finger and pull it off so that it looks like a curly-q. Either wrap an end of the pipe cleaner to the craft stick or tape to the back of the pumpkin as well. 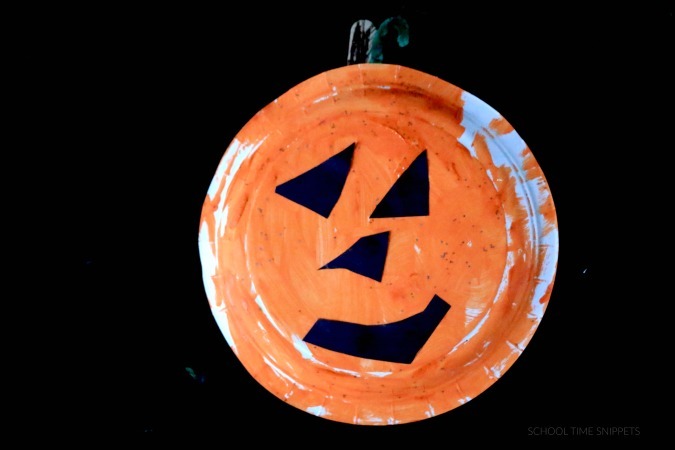 In the end, you have an adorable child-made paper plate pumpkin to add to your festive decor! After your paper plate pumpkin is all done, snuggle on the couch and read your favorite pumpkin themed books!